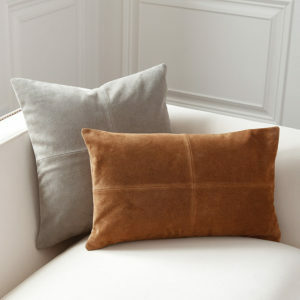 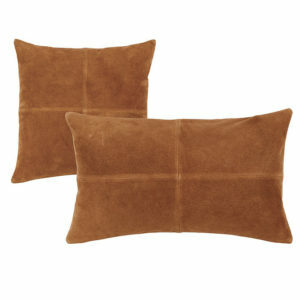 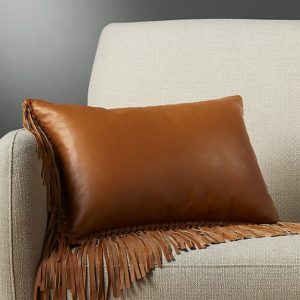 Suede throw pillows are here for the taking! 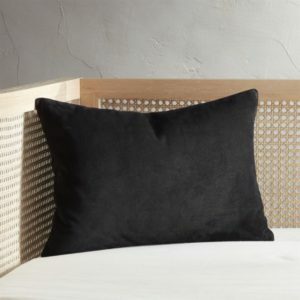 Universal pairing with almost everything in your home. 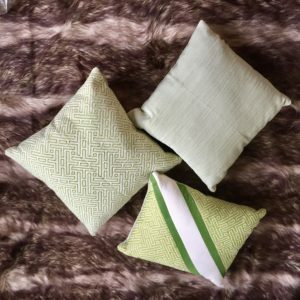 Grab these perfect pillows for any season to bring up the energy in your place! 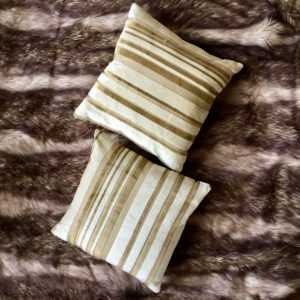 Available in brown, beige, black and or gray – grab a pair of throw pillows today.